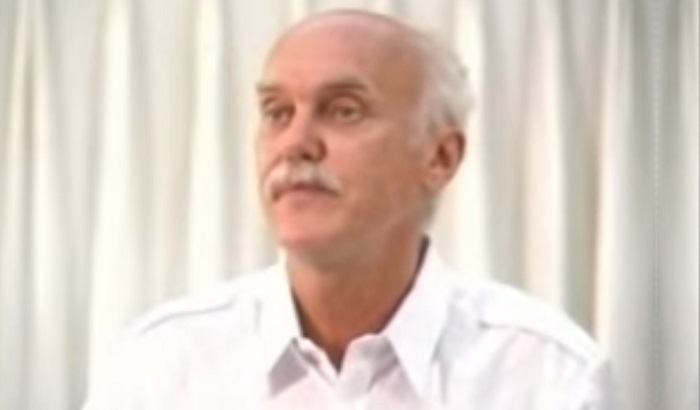 Ram Dass, born as Richard Alpert, is an American spiritual guru, former clinical psychologist and professor. Most notable for his best-selling book ‘Be Here Now’, he has authored several other books on spirituality and religion. After acquiring several degrees, Alpert became a researcher and teacher at Harvard University, where together with Timothy Leary, he experimented with psychedelic drugs to research spiritual highs. A chance meeting with his future mentor, Neem Karoli Baba, on his trip to India, changed his life and he transformed into ‘Ram Dass’. After his return to the US, Dass attained fame as an influential leader of young hippies through his lectures and books. He also founded several charitable organizations like ‘Hanuman Foundation’, ‘Seva Foundation’, etc. In recent years, Dass suffered a massive stroke and now lives in Maui, where he holds spiritual retreats and continues to spread the message of mindfulness through his website, social media and podcasts. 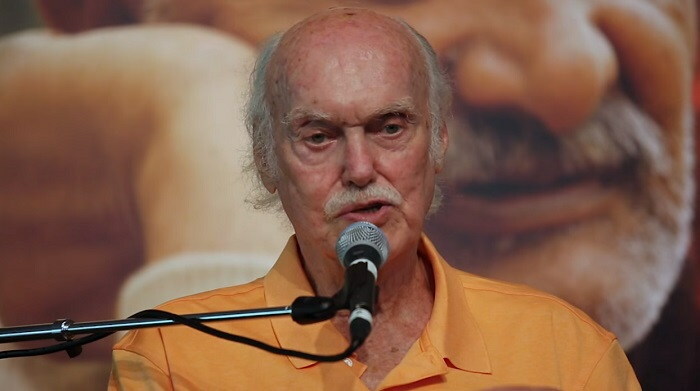 Ram Dass was born as Richard Alpert into a rich Jewish family on April 6, 1931 in Newton, Massachusetts. His father, George Alpert, was an illustrious lawyer in Boston. 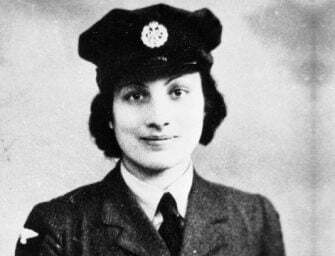 Richard graduated with the highest honours from the private school, Williston Northampton School, in 1948. Thereafter, he embarked on an academic career of studying psychology, starting with a bachelor’s degree from Tufts University, master’s degree from Wesleyan University and a doctorate from Stanford University. After acquiring a doctorate degree, Alpert took up a teaching position at Stanford for a year while simultaneously studying psychoanalysis. Adding another feather to his academic cap, in 1958, Alpert bagged the role of assistant professor of clinical psychology and education at Harvard University. He took up multiple roles in several departments, including that of a therapist. At Harvard, he met Timothy Leary, with whom he created a dubious but revolutionary research program, in 1961, of determining the healing effects of hallucinogens like LSD-25 and psilocybin on the human mind and body. 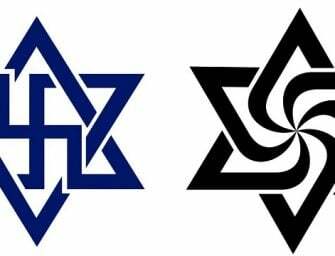 To study the use of psychedelic drugs in religious practices, they also set up the International Federation for Internal Freedom, in 1962. An atheist himself, Alpert was known to say that he had no idea about God until he took drugs. Over the course of their research program, they administered hallucinogenic drugs to countless college students and minors, who had by then, started looking up to the duo as heroes of liberation and enlightenment, much to the chagrin of their colleagues and authorities at Harvard. Under the pretext of research, Alpert and Leary were ingesting themselves with these drugs too. After some students suffered acute side effects in this research program, the duo were fired from Harvard in 1963 for giving yet unproven drugs to minors. Thereafter, they continued their psychedelic divinity research at a mansion in Milbrook, New York, with a lively group of followers, who together engaged in group-LSD sessions. The duo published a book ‘The Psychedelic Experience’ in 1964 and Alpert co-authored ‘LSD’ in1966. In spite of his drug-induced euphoric awakenings, Alpert was frequently unhappy. Seeking spiritual enlightenment, he ventured eastward to India. At the foothills of the Himalayas, he met an ex-hippie, Bhagwan Dass, who eventually led him to the Hindu wandering saint, Neem Karoli Baba. At their first meeting, the happy-looking guru opened the conversation by asking Alpert if he had been thinking about his mother the previous night and if she had died of spleen cancer. Alpert was astounded by Baba’s apparent knowledge of his mother’s death, when he had not spoken a word of it to anyone. Alpert experienced a profound conversion of heart and mind, and he promptly became a devotee of ‘Maharaj-ji’, his name for Baba. He spent six months in silence, and the next few months living a yogic life of discipline and education in bhakti yoga. He was given the name ‘Ram Dass’, meaning ‘servant of God’ by Maharaj-ji. 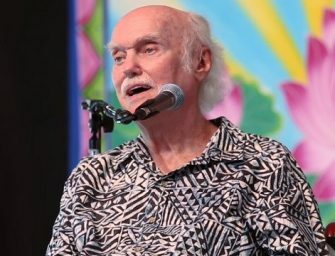 On the instructions of his guru, Ram Dass moved back to the US in 1969 and started off his spiritual career from his father’s estate in New Hampshire, preaching and teaching people to work on their consciousness, and running ashrams on the lawns of the estate. Without any inkling of what Maharaji-ji was referring to when he asked him ‘to write a book’, Ram Dass wrote ‘Be Here Now’ that was published in 1971 and has since then become a worldwide bestseller. ‘The Lama Foundation’ of New Mexico originally distributed the book as a pamphlet, when it was in the form of a manuscript written by Ram Dass, titled ‘From Bindu to Ojas’. The book became a seminal work effortlessly explaining Eastern religions and philosophy to the Western civilization in a way that could enable them to live a life full of joy and enlightenment, in the conscious present moment. The book that has sold over two million copies contains a brief account of Richard Alpert’s transformation to Ram Dass, the core manuscript elements of ‘From Bindu to Ojas’ and a manual for conscious being. Throughout the 1970s, he wrote several other books like ‘The Only Dance There Is’, ‘Journey of Awakening: A Meditator’s Guidebook’, ‘Miracle of Love: Stories about Neem Karoli Baba’, etc. Through his wit, charisma and a likeable personality, he had the ability to get through to people, enabling them to feel divine love and had a life-changing positive influence on their lives. In-between delivering lectures, teaching and writing books, Dass set up a non-profit organization, the ‘Hanuman Foundation’, in 1974, to serve society in the spirit of his guru. This also led to the development of the ‘Prison-Ashram Project’ (now known as the ‘Human Kindness Foundation’) to help transform the lives of convicts through meditation and other techniques. Ram Dass also co-founded the ‘Seva Foundation’ in 1978 to prevent blindness and restore sight to people in developing countries. Steve Jobs was one of the major donators to the ‘Seva Foundation’. In the 1970s, Ram Dass spoke about ageing and dying at workshops held across the US, and in 1986; he started ‘The Living/Dying Project’ in the San Francisco Bay Area, another non-profit organization that provides support to people with life-threatening illnesses. In order to preserve and continue his teachings as well as those of his guru, Neem Karoli Baba, Ram Dass set up the ‘Love Serve Remember Foundation’. The foundation is responsible for the creation of films, blog content, audio recordings, online courses, and facilitating spiritual retreats with Ram Dass himself. 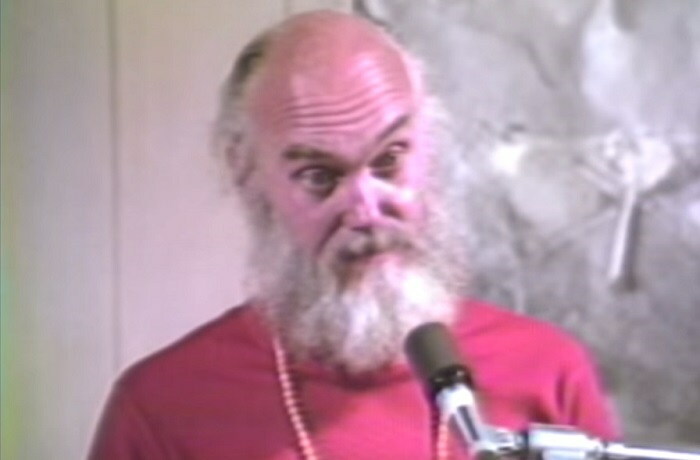 By his own admission, Ram Dass was not a fan of Hinduism in the beginning. 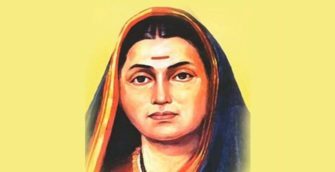 His views soon changed and his brand of spirituality is now a quaint mixture of various religions – Hinduism, Buddhism, Christianity, Sufism, and spiritual practices like meditation, karma yoga, seva (spiritual service), etc. He encourages mindfulness amongst his followers and urges them to love everyone with an open heart. After years of disconnect, Ram Dass reconciled with his former colleague, Timothy Leary, at a Harvard reunion party, in 1983. He also made a conscious effort to understand Judaism for the first time when he 60 years old. He received the ‘Peace Abbey Courage of Conscience Award’ in 1991. Dass suffered a massive stroke in 1997, which resulted in expressive aphasia (extreme difficulty in producing language) and partial paralysis, leaving him with an almost useless right hand. A rotator cuff injury made it impossible for him to rise from a wheelchair, unassisted. But he took his afflictions in a positive light and interpreted them as ‘grace in suffering’. 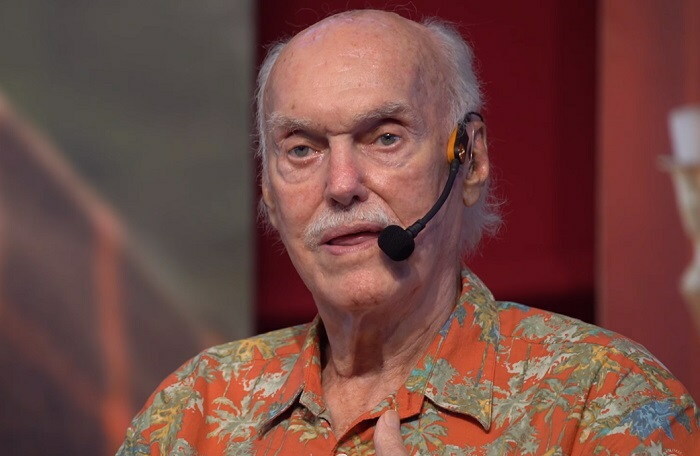 After a near-fatal septic urinary tract infection contracted during an overseas trip, Ram Dass completely quit traveling and now lives in Maui, Hawai’i since 2004. He continues his spiritual work from Maui by holding retreats, giving talks at local venues, and reaching out to the world by means of podcasts, his website, social media, and live webcasts. He has also published some more books in recent years, namely, ‘Be Love Now’, ‘Polishing the Mirror: How to Live from Your Spiritual Heart’, ‘Walking Each Other Home’ etc. A documentary titled ‘Ram Dass, Going Home’ was also released on Netflix in 2018. In his early years, while at Harvard, Alpert lived a flamboyant life of fast cars and a closeted bisexuality, with a girlfriend on one side of town and a boyfriend on the other. It was only much later, in the 1990s, did he open up about his sexual orientation. Upon his arrival from India, Ram Dass’ father was extremely embarrassed of his once academic scholar son’s transformation into a mystical guru. He often mocked his son, calling him names. But towards the end of his life, Dass’ father reconciled with him and left him a substantial inheritance, which he promptly turned down. 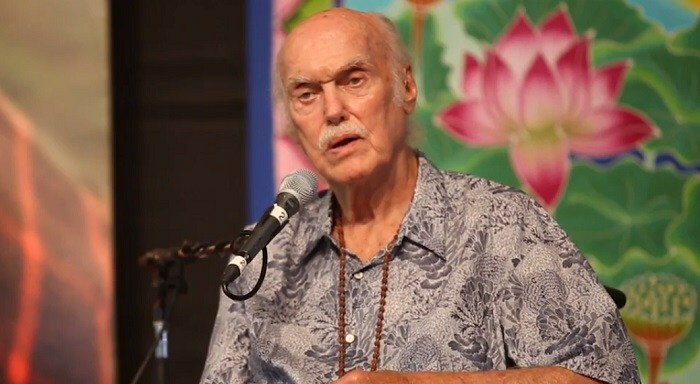 Not much of a family-person, Ram Dass’s views changed when, at 78, he found out that he had a 53-year-old son, Peter Reichard, from an affair that he had in Stanford over fifty years ago. He is also a grandfather to a lovely young girl.